New, New, New completely renovated house. Be the first one to live in this new home! 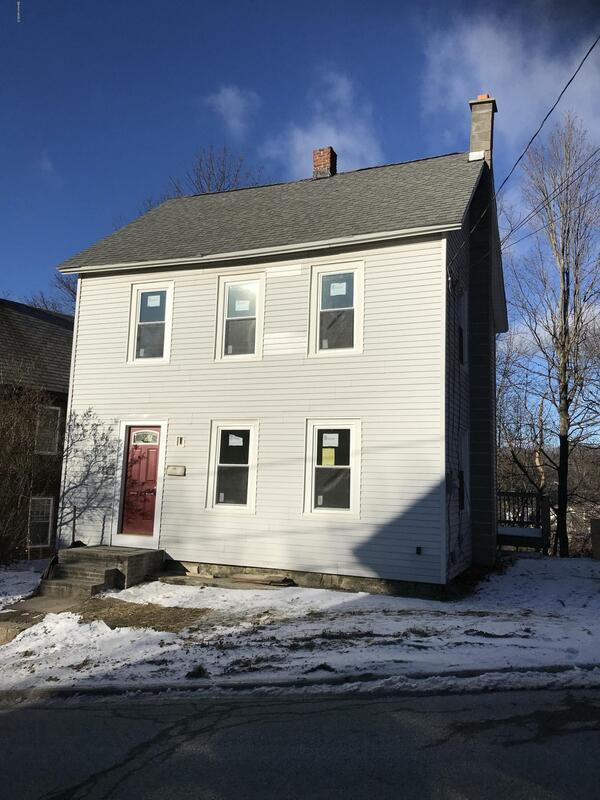 Cute, efficient, 2 bedroom home with a large deck off the back that overlooks the woods yet is right downtown and walking distance to Mass Moca and shopping. Make this cutie your own, just move in and enjoy! The source of all representations are from the seller or a public source; broker has not verified same. It is recommended that buyer independently verify all information.